Bluebell Falls honey, thyme & garlic goats cheese, pickled baby beets, dressed organic mesculan, sourdough croute. All our dressings are home-made. A delicate blend of shellfish and seafood bound in a rich creamy veloute finished with fresh herbs and served with traditional Irish brown bread. Locally grown root vegetables lightly roasted and blended with a homemade vegetable stock, served with traditional Irish brown bread. Topped with a dill and lemon crust, with poached asparagus and a white wine & lemon butter sauce. Tender shank of Wicklow lamb, slow cooked in a rich lamb stock, with a red wine and rosemary jus. Braised in Guinness and served with a root vegetable & rosemary jus. Served with an Irish herb potato cake, sauce Florentine, cherry tomato. - Arrival time for dinner is from 6.30 p.m.
*Vegetarians, Vegans, Coeliacs: please ask your server for main course options. We are happy to assist with group transportation arrangements. 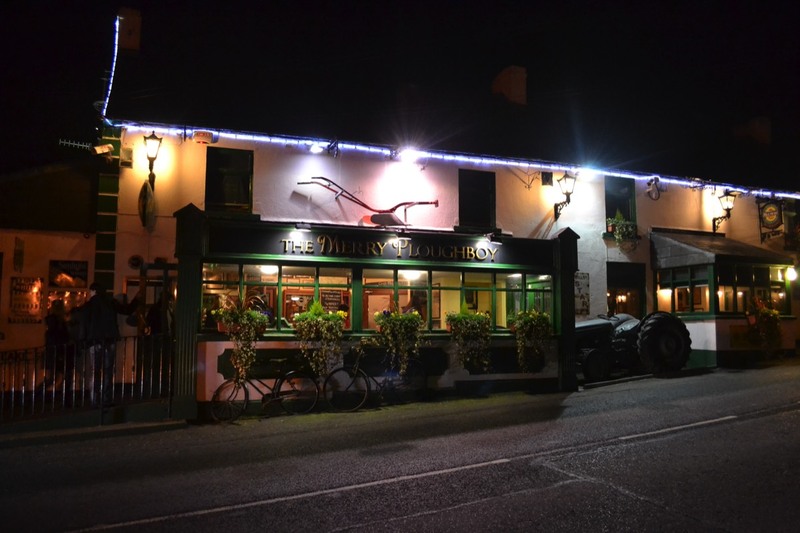 The Merry Ploughboy Pub is located in Rockbrook, Rathfarnham, just under seven miles from Dublin's City Centre. Our shuttle can be booked online as an add on to your dinner & show. You can choose the best pick up point based on your hotel. Please check the booking confirmation email you receive for the exact pick-up location nearest your hotel. Complementary customer parking is available in our car park. Cars are parked at owners risk. If you wish to book tickets for one of our shows in January (including round trip shuttle if required), please click here. TradFest in Dublin is Ireland's largest festival of traditional music. The festival also features artists from the worlds of folk, nu-folk, and even (whisper it) rock'n'roll! TradFest also offers concert goers unique opportunities to experience live music in some of Dublin's most historic places. From the breathtaking nave of St Patrick's Cathedral to the grandeur of City Hall, this is the difference between memorable and unforgettable. From humble beginnings in Dublin’s Temple Bar, the TradFest has now been expanded to include city wide venues. 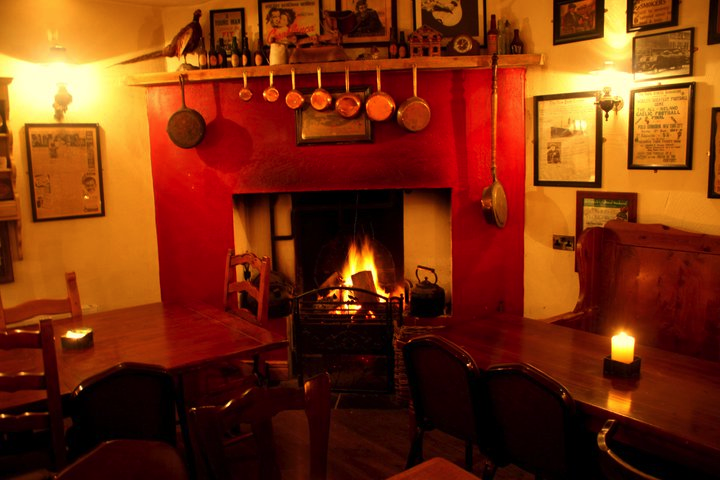 The award winning Merry Ploughboy Pub Traditional Irish Night dinner and show is running in January and all year round. Our shuttle service from Dublin city centre is also operating so that you can experience all that Trad Fest has to offer. 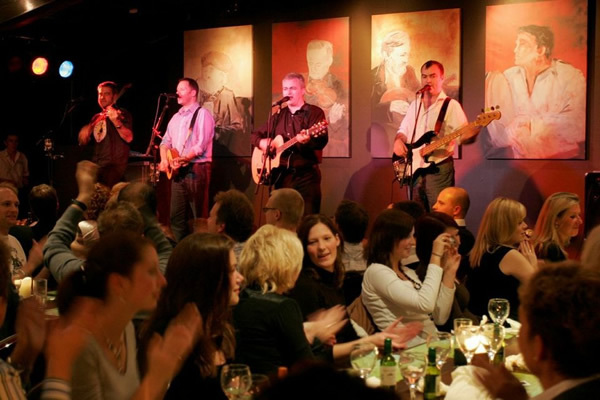 The show takes place in the ideal location, a pub owned and run by musicians who have been performing to audiences in Dublin since 1989. Midway through the show, All-Ireland and World champion Irish Dancers from Dublin and beyond perform a specially commissioned show. The very best of fresh Irish food is served from our restaurant which offers a choice menu. The entertainment commences with Ireland's leading traditional Irish music group The Merry Ploughboys. 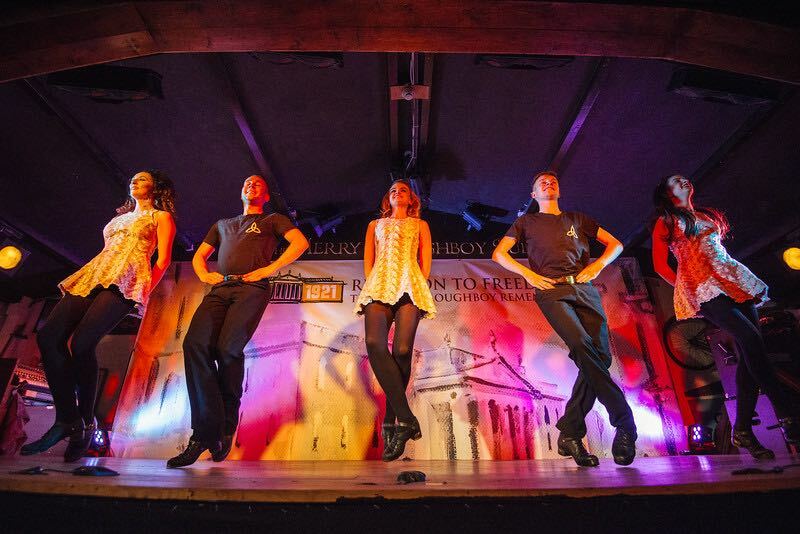 The Merry Ploughboys (the owners of the pub) are proud to host the longest running show in Ireland hosted by the same performers over an impressive 29 years.